In 1962, Francis Crick, along with James Watson and Maurice Wilkins, won the Nobel Prize. They were awarded for their work on nucleic acids, particularly their mapping of the structure of DNA, a vital breakthrough in the understanding of the chemical building block of life. Last week, on April 11, Crick’s Nobel Prize was purchased at an auction by a bio-technology company for about $2 million. Today, Franklin’s contribution is recognized, and she has been granted many posthumous honors, including various fellowships and institutions named after her. But she never received a Nobel Prize, what many consider the proper recognition for her most groundbreaking work, and as such, has been become a symbol of the sexism and discrimination many women suffer in the world of science. Though there have been numerous female Nobel Prize winners in the sciences–most famously Marie Curie’s win for Physics in 1911, and Ada Yonath, Elizabeth Blackburn, and Carol Greider all winning awards in 2009–science is still a largely male dominated field. And new research suggests this is especially true in Western countries, such as the U.S. and Britain. Experts suggest this is largely a cultural problem: women are not encouraged to pursue scientific careers and interests. There are many efforts being made by various educational institutions to encourage more young women to pursue science (the subject was even a subplot on popular sitcom The Big Bang Theory), but challenges still exist. In 2005, just eight years ago, Harvard president Larry Summers gave a speech in which he claimed that there were fewer women in science because of “innate” differences between the sexes. 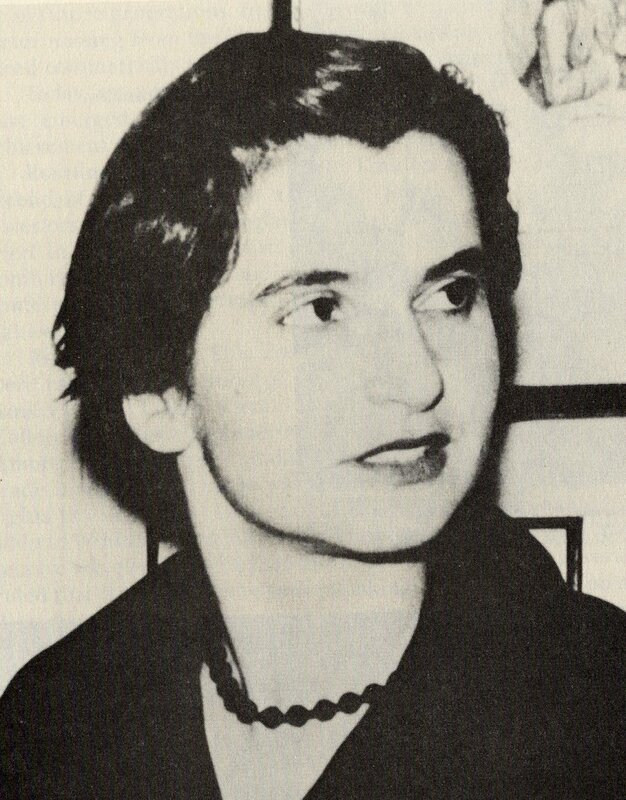 That Summers was widely criticized for the speech is a positive development, but the fact that he even felt comfortable making such statements suggests that the sexism Rosalind Franklin struggled against is still troubling us today. 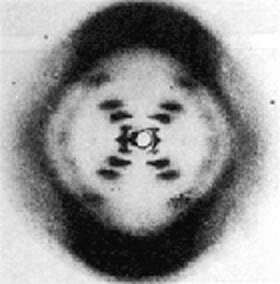 To learn more about Rosalind Franklin, and her contributions to science and our understanding of DNA, please check out Rosalind Franklin and the Structure of Life by Jane Polcovar (ISBN# 978-1-59935-022-6) from your local library, or purchase it from Morgan Reynolds Publishing. And be sure to look up our Profiles in Science series for biographies about other fascinating women in science, including Marie Curie and Caroline Herschel. Happy International Women’s Day and Women’s History Month! Here at Morgan Reynolds, we recognize that women have played important roles in the development of our society, which is why several of our books are about some of the most influential women in history. In 1933, Franklin Delano Roosevelt appointed Frances Perkins to be his secretary of labor. Dr. Padma Venkatraman, author of Profiles in Mathematics: Women Mathematicians, wrote that women have also influenced the world of mathematics. [M]any women–though not as well-known by history–aided in the development of mathematics…. [They] were born at times when women were expected to get only a minimal education. Furthermore, even when their passion prevailed and they were able to attain the knowledge they sought, they were often unable to find careers in their chosen field, blocked by men and the prejudices of their time…. With time and determination they succeeded, creating works that influenced people’s thinking about mathematics and the universe; in doing so, they not only achieved their own goals, but helped to forge the modern world.